If you're like me, you've been on the look out for any hints at a release date for Dom Kennedy's highly anticipated The Yellow Album. After much waiting, the first true taste of the Leimert legend in the making's forthcoming project is a DJ Dahi produced single appropriately titled, "My Type Of Party." The track has all the potential to be quite the warm weather anthem with it slowed production and Dom spitting his usual laidback flow. Dom remains true to his word on bringing the "sound of tomorrow" by serving up something we haven't quite heard in the past from the Los Angeles representative. 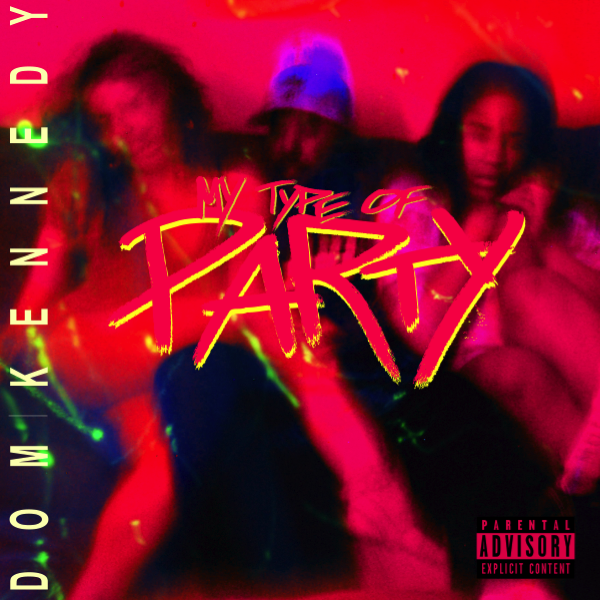 Next time you bust out the grill, some meat and a couple of Heinekens, make sure Dom's "My Type Of Party" is included on the soundtrack to your spring/summertime festivities. Listen and grab the track below and look out for The Yellow Album coming soon.